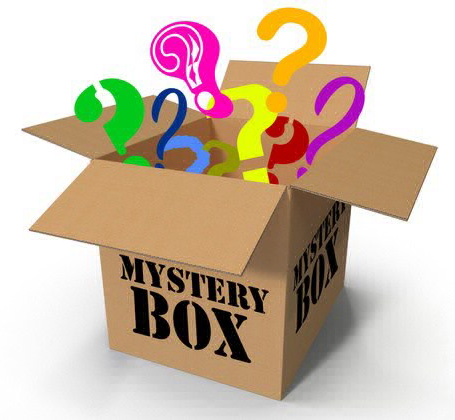 The April Mystery Box is now available! This box is $39.99 and valued at $117.91. Continue reading below if you want to know what's inside. *Contents may vary and substitutions may be sent.